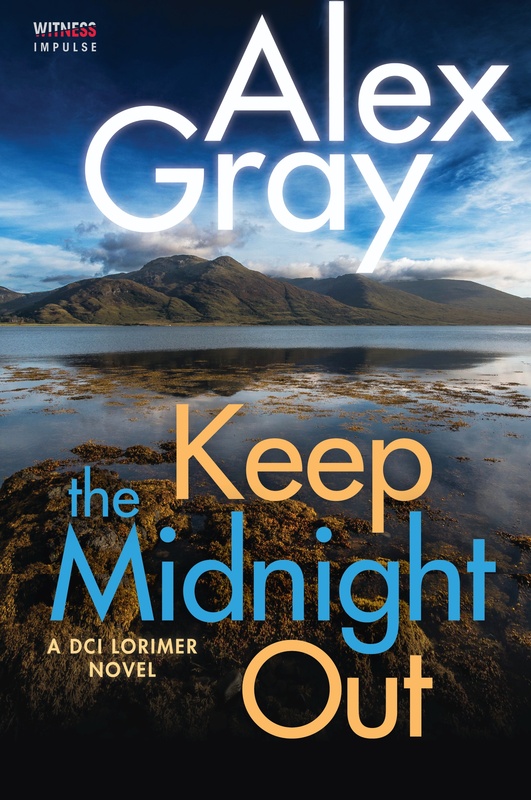 #BookTour & #Giveaway for Keep the Midnight Out by Alex Gray! @Alexincrimeland @partnersincr1me #books #mystery #thriller #booklovers | Stacking My Book Shelves! Good luck to your followers that enter the giveaway. This series is exceptional! Thank you for having me on your blog today. Lying here in my hospital bed after having a total knee replacement. 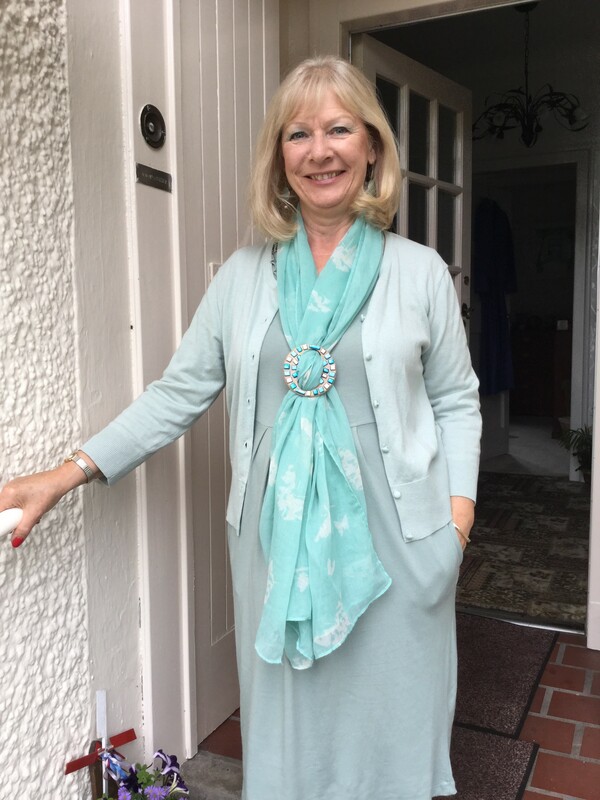 Nice to know readers are enjoying my books and it is wonderful to be ‘on tour’ no matter where I actually am! This sounds like one I would enjoy. Thanks for sharing the excerpt!